The 45-year-old rocker referenced his Paris experience in responding to the student march for gun control. The Eagles of Death Metal have been barred from music festivals over their support of the Second Amendment. 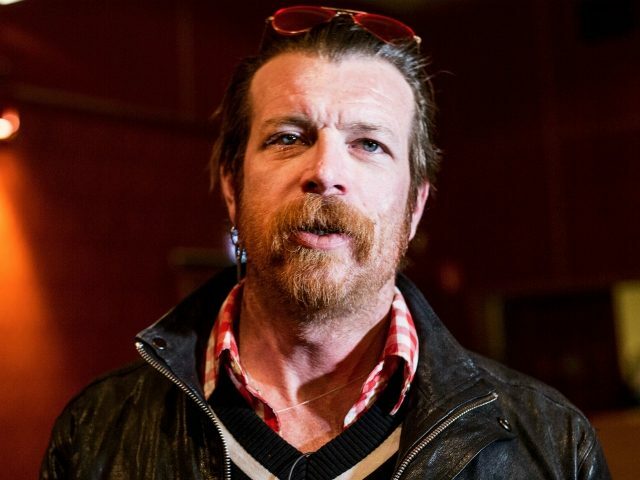 Jesse Hughes concluded by stressing once more that he survived a mass shooting, and segued from that point to express his disgust with the protesters pushing for gun control. “As the survivor of a mass shooting I can tell you from first-hand experience that all of you protesting and taking days off from school insult the memory of those who were killed and abuse and insult me and every other lover of liberty by your every action,” he wrote.